Pansipotter's Store I only sell what I think is great quality and price. 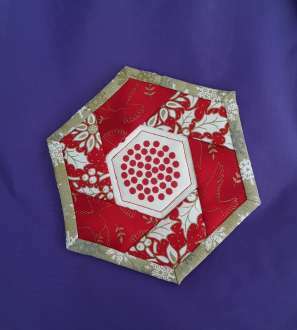 These are 1″ size hexagons, die cut from freezer paper. 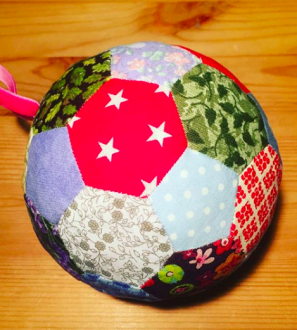 The hexagons are cut from freezer paper, which can be lightly pressed onto the wrong side of your fabric, or pinned. Please TEST before use on your fabric! 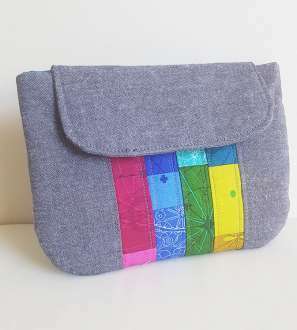 I love to sew and I love to buy. 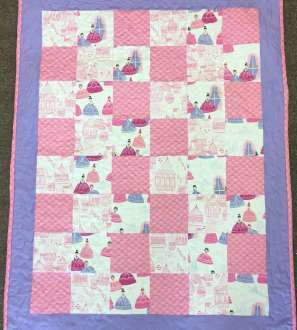 I have been sewing since school, as have most of us, but quilting is relatively new to me – but I am not one to shy away from trying!